Indonesia, a country with over 250 million population, has seen a lot of activities recently: earlier in March, Facebook opened their first office in Jakarta. Shortly after that Apple followed suit, opening their own office. 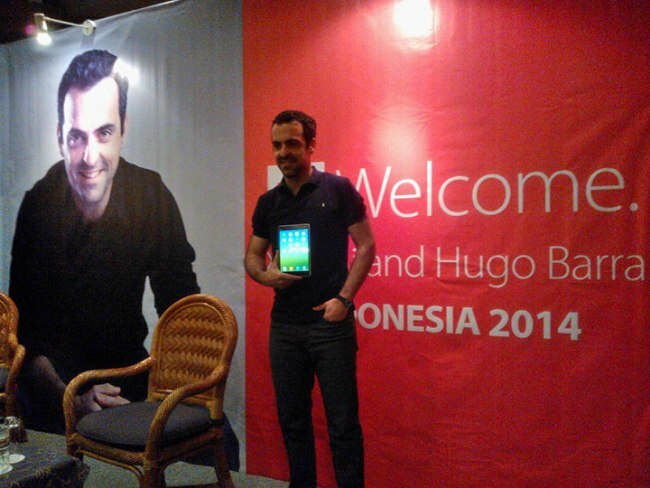 Twitter has also earmarked Indonesia as the country that they will be looking at more closely. Let’s also not forget that earlier this week, it was reported that Xiaomi, the China based smartphone maker which has been making news recently, also shared that they will be launching their smartphones to customers in Indonesia. 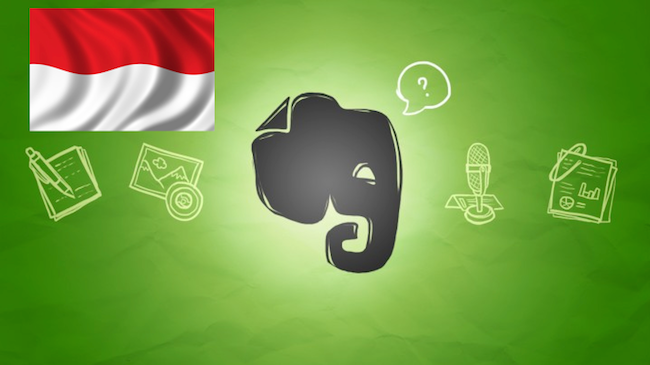 Other than these tech giants, Evernote, has recently began selling their Evernote Premium account at the 7-Eleven outlets in Jakarta, Indonesia. 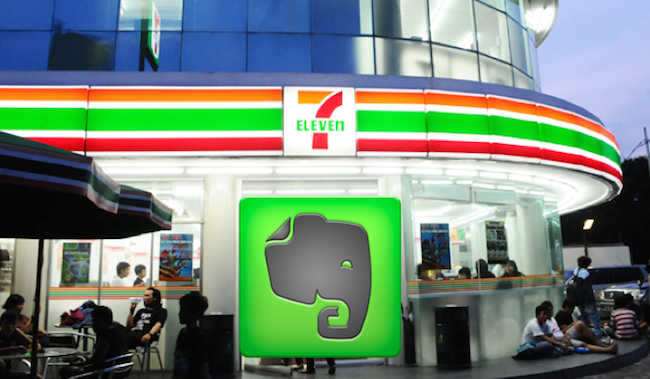 First reported by Tech in Asia, the partnership between Evernote and 7-Eleven will allow Jakarta Evernote users to buy either a one-month or three-month subscription for Evernote Premium via 7-Eleven’s Sevelin Digital Kiosks. Payments can be made in cash or by debit card. The partnership works similar to how prepaid phone credits are sold in the country. In Indonesia, where credit card fraud is rampant, cash remains king. Though the kiosks accept credit cards, they also give customers the option to pay for an online product using cash. Evernote Premium has been around for quite a while, and offers a variety of features such as offline notebooks, collaboration, better security and increased storage and upload space. It also gives users additional features in their suite of applications, which include Skitch, Penultimate, Evernote Hello, and Clearly. 7 Eleven has recently been actively been working with technology companies to value add their patrons too. Other than working with Evernote, 7 Eleven Malaysia is also working with online food delivery service foodpanda. To bring more convenience to consumers in Malaysia, foodpanda Malaysia will now offer delivery services of snacks, beverages, confectionery and prepaid reload cards from 7Eleven stores in the Klang Valley, Subang, Cyberjaya, Putrajaya, Johor Bahru and Penang. 7 Eleven Singapore is also working with online e commerce site Zalora and act as a collection points for all Zalora customers.